I know they’re looking to me for advice, and while some coaches don’t give advice, I often will. But not in these instances. I may share my opinion, but not until they’ve shared theirs. I may give some pointers, and I’ll certainly ask as many probing questions as I can, but I won’t tell them what to do. Because how would I know? I’m not them. I don’t live their life and I don’t deal with the people surrounding them on a daily basis, as they do. So how could I possibly know what they should do? And more importantly, the goal of coaching is for clients to no longer need their coach’s support. Because they can only be successful when they learn to trust themselves – to trust that they have their own answers and can figure out – in at least most situations – how to move forward and what actions to take (and not take). We are all most successful when we realize that we do, somewhere – sometimes buried deep within ourselves – have the answers we need. When we can trust ourselves to make a decision, take the next step, or work through a situation – or a relationship – effectively. 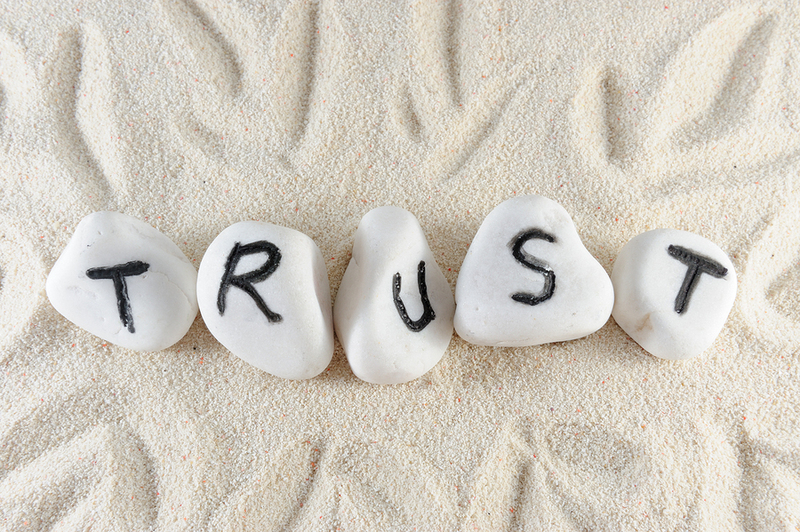 My clients need to find the ways to trust themselves, and as leaders they need to coach and guide their team members to learn to trust themselves. We are all most successful when we trust ourselves to know how to handle whatever comes up. A leader’s – and coach’s – job is to give others space to do so. Sometimes my clients (and their team members) need to build new “muscles” to build this trust – saying no when they need to say no, saying yes when they need to say yes, saying what they mean instead of beating around the bush, thinking things through so that they take actions that are Thoughtful and intentional. And as they use these new muscles they need to recognize their successes and learn from missteps. This strengthens their ability to trust themselves, their ability to know how to live. Even if I do annoy them. Where do you need to trust yourself more? For advice on how to not need our advice, contact Lisa at lkohn@chatsworthconsulting.com.